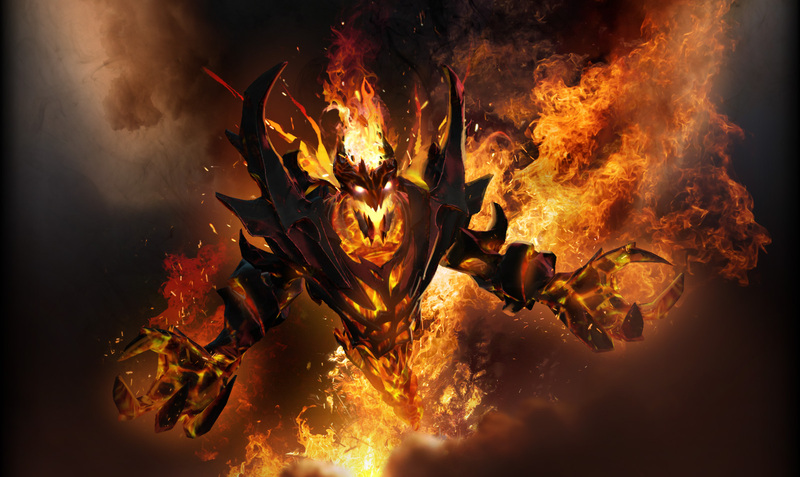 Over the past several years, OpenAI, a startup with the mission of ensuring that "artificial general intelligence benefits all of humanity," has been developing a machine-learning-driven bot to play Dota 2, the greatest game in the universe. Starting from a very cut-down version of the full game, the bot has been developed over the years through playing millions upon millions of matches against itself, learning not just how to play the five-on-five team game but how to win, consistently. We"ve been able to watch the bot"s development over a number of show matches, with each one using a more complete version of a game and more skilled human opponents. This culminated in what"s expected to be the final show match over the weekend, when OpenAI Five was pitted in a best-of-three match against OG, the team that won the biggest competition in all of esports last year, The International. OpenAI is subject to a few handicaps in the name of keeping things interesting. Each of its five AI players is running an identical version of the bot software, with no communication among them: they"re five independent players who happen to think very alike but have no direct means of coordinating their actions. OpenAI"s reaction time is artificially slowed down to ensure that the game isn"t simply a showcase of superhuman reflexes. And the bot still isn"t using the full version of the game: only a limited selection of heroes is available, and items that create controllable minions or illusions are banned because it"s felt that the bot would be able to micromanage its minions more effectively than any human could.